View cart “Attracting Success, 3 Meditation MP3’s – Full CD Download” has been added to your cart. “Who’s There”, Single Meditation MP3 from “Openings”. A Walk Through Time. 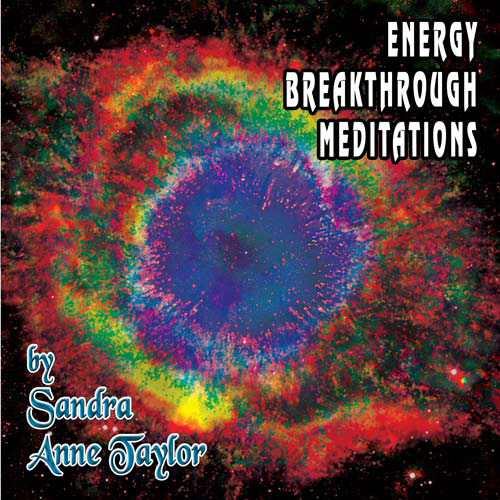 Single Meditation MP3 from “Higher Realms, Higher Powers (Disc 2)”. Attracting Success, Single Meditation MP3 from “Attracting Success”.